New flight destination officially launched from Lublin Airport. From 18 June 2017, LOT Polish Airlines will begin operating twice weekly direct flights to Tel Aviv. LOT’s newest aircraft, Boeing 737-800 NG accommodating 186 passengers, will be used on the route to Israel. 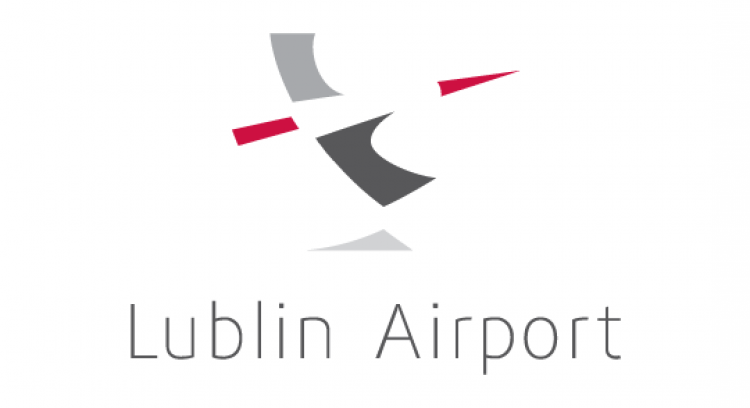 The new destination will be the carrier’s first connection available in Lublin Airport. The flights to Israel will operate on Mondays and Thursdays, whereas the flights to Lublin - on Wednesdays and Sundays. Due to the history of the Jews in Lublin, the service in question may stimulate development of heritage tourism. It was in Lublin where the Seer of Lublin lived, the largest pre-war talmudic school, Lublin Yeshiva Chachmei was located, and the German concentration camp, Majdanek, operated during the World War II. Lublin is also famous for ‘The Magician of Lublin’, a novel written by Nobel Prize winner, Isaac Bashevis Singer. - This route is of particular importance to our city and region. It is the fruit of our marketing actions we have been taking for a number of years. Unlike in other Polish cities, tourist traffic from Israel has been stable in Lublin. Therefore, I trust that the new route will increase the number of tourists visiting our city - said Krzysztof Wójtowicz, Chairman of the Management Board of Lublin Airport. - What is also of great significance is the fact that the Lublin - Tel Aviv flights will be operated by our national carrier, LOT Polish Airlines. Moreover, the passengers will travel in the newest mid-haul aircrafts, Boeing 737-800-NG. We are honoured to be a part of LOT’s expansion. Launching the route to Tel Aviv is a starting point for effective cooperation with the national carrier and it may result in new services being offered by LOT to passengers travelling from and to Lublin. - The route to Tel Aviv will be the first and, at the same time, very important service offered by LOT from Lublin Airport. We are convinced that it will be used by tourists visiting Lublin Region and hence, it will increase the number of travellers to Israel. We want to attract passengers who, until now, were able to take advantage only of charter flights or services offered by low-cost airlines. LOT has made three classes available to passengers travelling to and from Israel: business, premium economic, and economic. Additionally, the carrier offers a vast array of in-flight products and services. We are happy that this offer will be also available to passengers travelling from Lublin - says Adrian Kubicki, Head of Corporate Communication Office, PLL LOT. Lublin Airport was opened on 17 December 2012. The number of passengers handled in 2016 only amounted to 377.6 thousand passengers and exceeded the number of 2015 by 42%. Five carriers will offer fourteen routes from Lublin Airport. In 2017, the airport management estimates to handle approximately 400 thousand passengers. Lublin Airport is a public use airport certified in accordance with EU directives. It is also provided with ILS CAT II navigation system enabling aircraft to land if the pilots are unable to establish visual contact with the runway.